I've been wearing Costa sunglasses for years. When I finally needed a prescription pair I didn't hesitate to order these. The best feature for me is being able to get glass lenses. 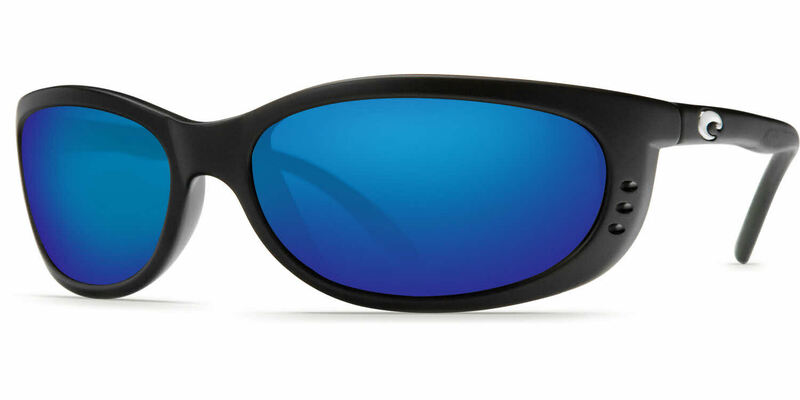 When you are using them in an off-shore environment, being able to wipe salt spray off without scratching the lenses is a must. I only gave them 4 stars because it takes a long time to get them, and they are one of the brands that FramesDirect can't discount, but even with that I would order them again. I am a devoted Costa fathom wearer and these prescription Costas are awesome!! I've already ordered another different pair from FramesDirect.com. Their service is excellent! !